Hong Kong is a striking mix of ancient and modern, Chinese and British, and there is a lot more to the city than just skyscrapers and high finance. 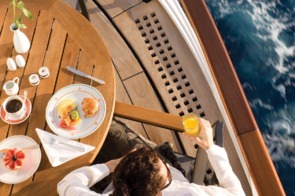 It's also a fantastic destination for foodies, a melting pot of culinary influences from around Asia and beyond. Keelung is a fairly unremarkable port city close to Taiwan’s capital, Taipei. The city is best known for its night market, where a mouthwatering array of food is on offer in an atmospheric setting. 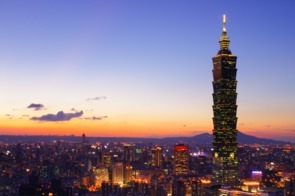 Otherwise, you are best off heading for Taipei if you want to prolong your stay on the island. 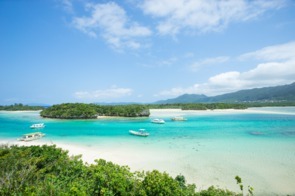 Ishigaki is the most developed of the Yaeyama islands, an idyllic tropical archipelago located closer to Taiwan than mainland Japan. The offshore coral reefs make this a popular spot for diving and snorkelling, while the jungle interior offers some great hiking opportunities. 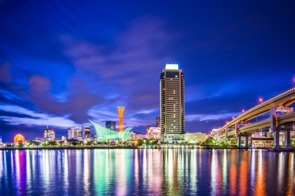 Naha is the capital of Okinawa prefecture, a subtropical region of southern Japan with its own distinct culture. 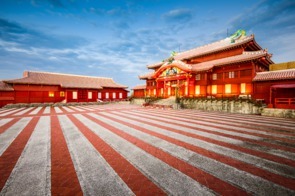 The city is a bustling commercial centre despite being flattened during the Second World War, and the architectural highlight is the elegant Shuri Castle, a UNESCO World Heritage Site. Three days after Hiroshima was flattened by an atomic bomb, Nagasaki suffered the same horrifying fate. 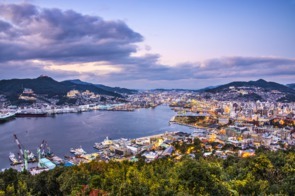 The reconstruction of both cities has been quite extraordinary; Nagasaki today is a vibrant, cosmopolitan place, with a fascinating history that goes back a lot further than 1945. Booming Shanghai has long been China’s most outward-looking, cosmopolitan city, as evidenced by the fascinating mixture of European and Oriental architecture. 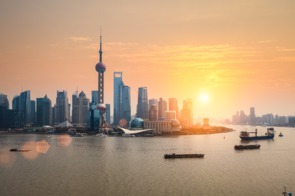 The Bund, a riverfront promenade flanked by grand colonial era buildings, is the city's most famous thoroughfare, while the Pudong financial district lights up the city skyline at night with its futuristic towers. 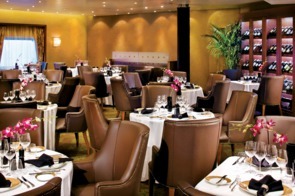 Just 700 guests enjoy the perfect balance of space and intimacy. 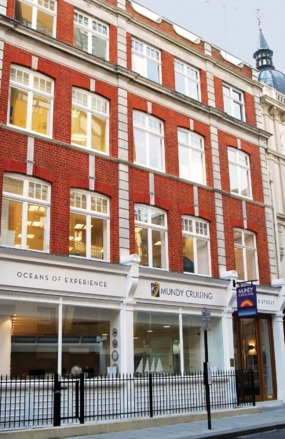 With plenty of comfort and great value for money, the Voyager offers everything you could wish for: spacious accommodation, a relaxed and unpretentious style and loads of good dining choices. 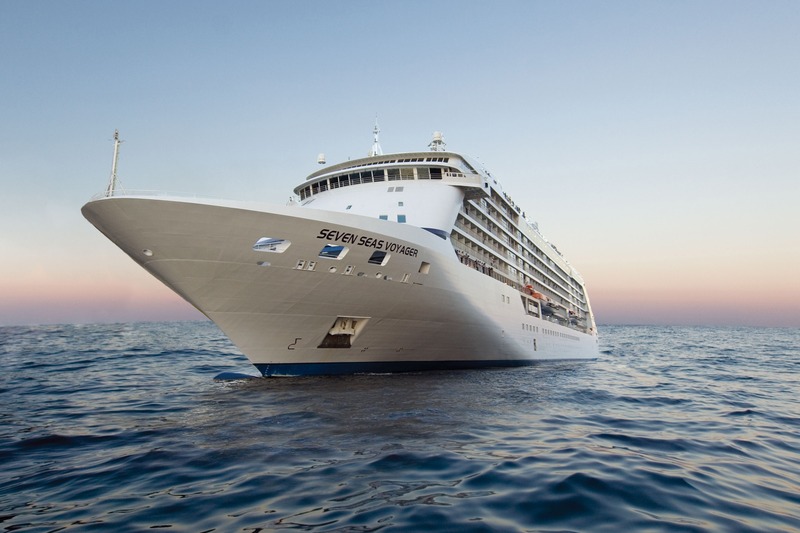 The most all-inclusive of all luxury lines. 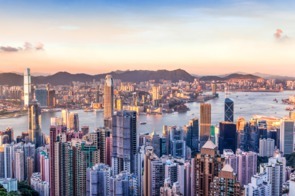 The iconic Peninsula Hong Kong is, in our opinion, the city’s finest, and the Harbour View rooms offer picture postcard views of Victoria Harbour. 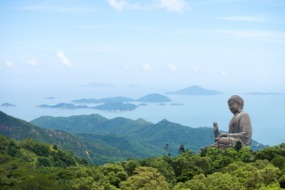 There’s more to Hong Kong than just the city, so explore Lantau Island, home to the Po Lin Monastery and its 34 metre high bronze Tian Tan Budda statue. 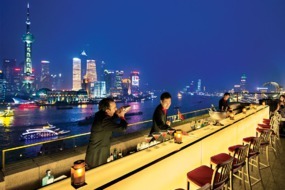 So many fabulous hotels to choose from, but we would go for the Peninsula on the Bund. 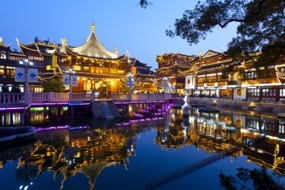 Wander the Yuyuan Gardens with its serene fish ponds, pretty pagodas and enjoy a rest from the crowds at the Mid-Lake Pavilion Teahouse, reached by a zigzag causeway designed to stop evil spirits.